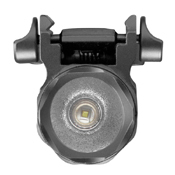 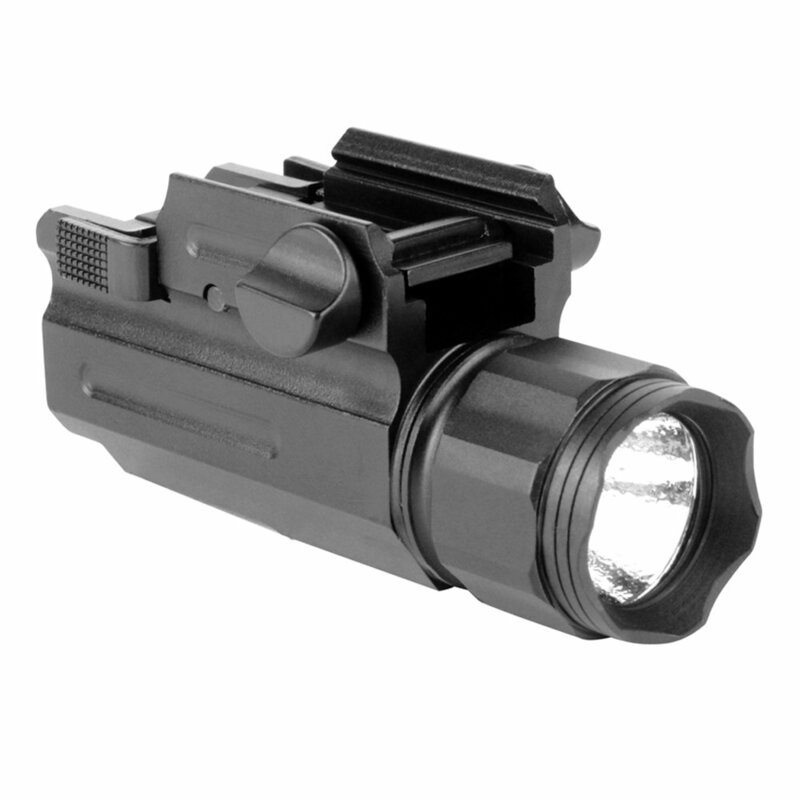 The 330 Lumens compact flashlight fits most full size pistol frames and rifles with Picatinny rail systems. Features include ambidextrous on/off switch and quick release attachment. 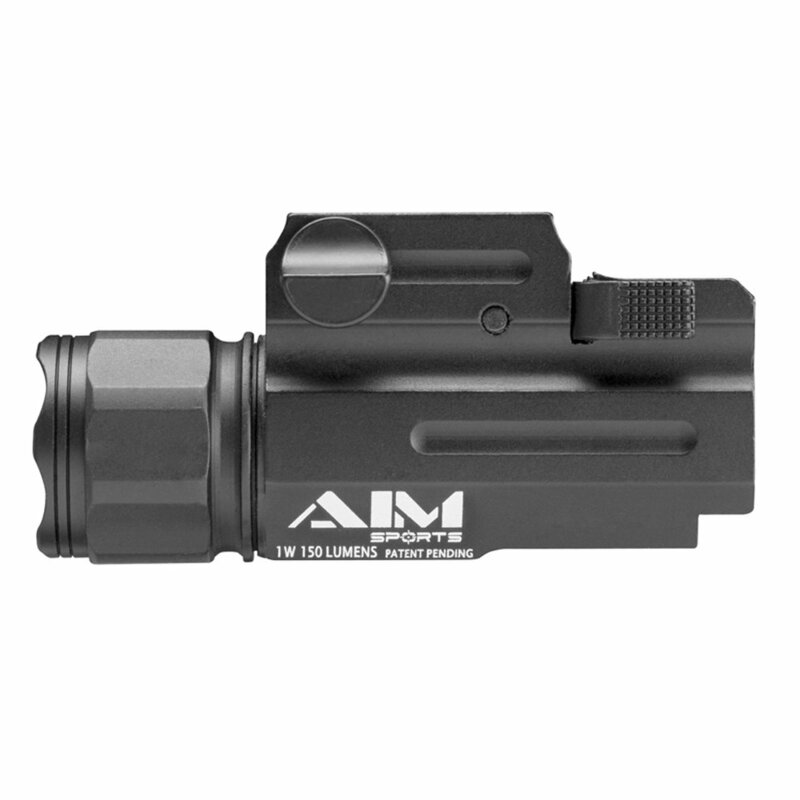 Fits most sub compact size pistol frames equipped with an accessory rail.